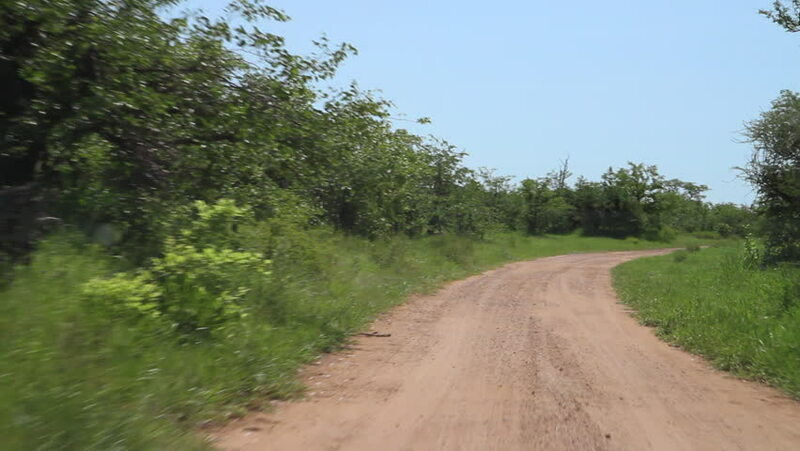 On Safari looking for animals while driving along one of the many dirt roads in the Kruger National Park, South Africa. 4k00:25A view of the rural dirt road from camera installed on back of the car driving along this country road. Riding on a rough roadway. High voltage power line pylon. 4k00:11BUKANA, PHILIPPINES - FEB. 1:Travel along the roads near the village of tricycle FEB. 1, 2016 in Bucana Philippines.